Well I've been lucky enough to receive some fabulous books in the post over the past couple of weeks, there were some crackers to come home from my holiday to, and I also bought a few titles whilst I was away-not like me! 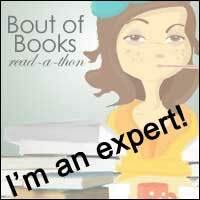 Without further ado-let's get to the books! 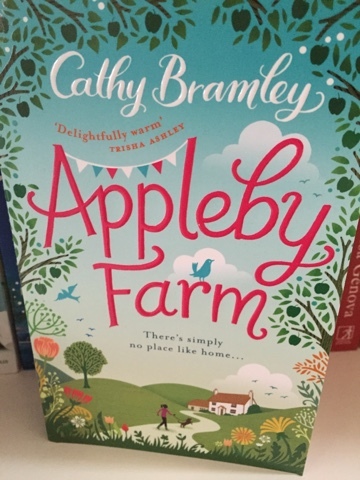 Firstly I was thrilled to come home to a copy of the fabulous Applby Farm by Cathy Bramley. I didn't actually read any of the four instalments of this one so I am really looking forward to getting into the novel as a whole. The most wonderful thing about it (apart from the fact that I'm in the acknowledgments) ??? 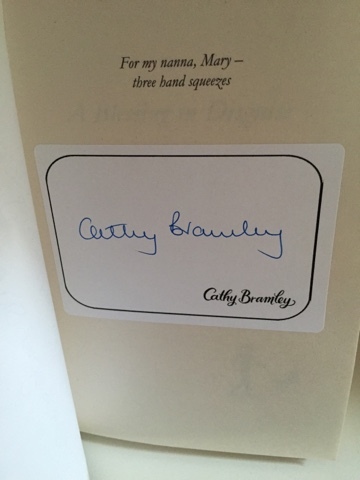 It's signed too!! Thanks Cathy and Transworld for that! 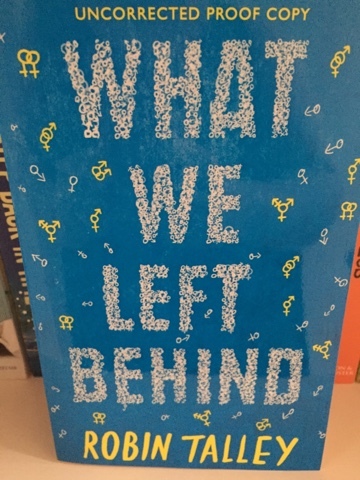 Then from the lovely Cara at Mira, I got a fab proof copy of What we Left Behind by Robin Talley. 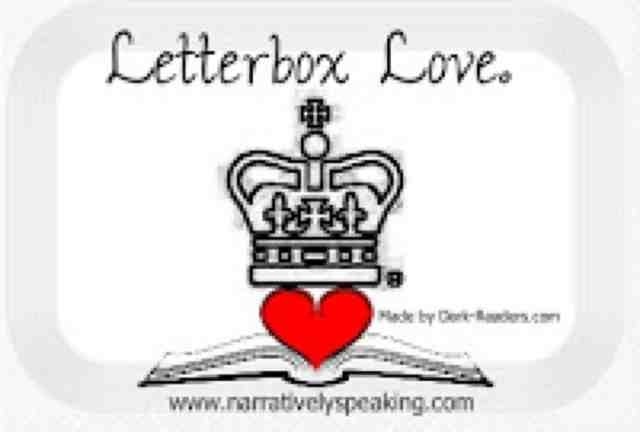 I loved Robin's previous novel so I can't wait to get started on this one! 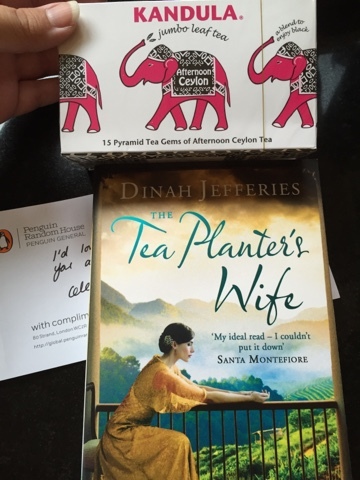 Then this week, a wonderful parcel from Penguin came through my door containing a copy of The Tea Planter's Wife by Dinah Jefferies and some afternoon Ceylon Tea. I've not heard anything about this book but I am looking forward to enjoying both soon when I have a day to myself! Now onto some of the books that I bought. 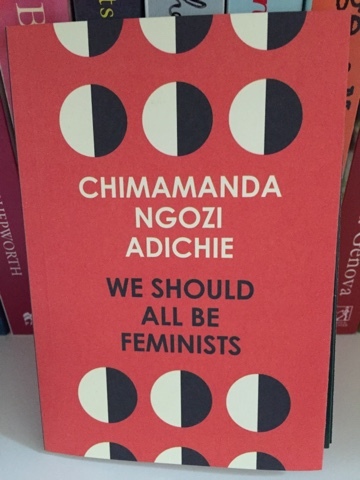 I visited by very favourite Waterstones in Glasgow and picked up this little essay We Should All Be Feminists by Chimamanda Ngozi Adichie. I've heard this book being mentioned by a few book tubers and so I thought I'd pick it up for some non-fiction reading soon. 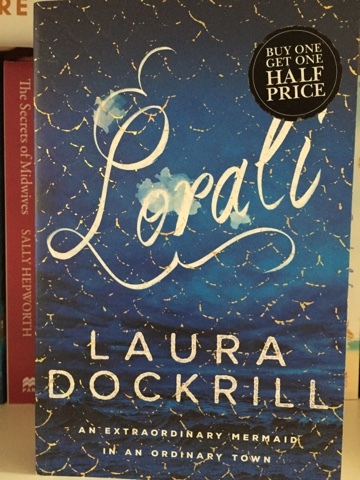 Then in Waterstones in Aberdeen I picked up Loralai by Laura Dockrill. I love Laura's writing and so I'm looking forward to reading a slightly longer novel by her, and I don't think I've read a mermaid book before! 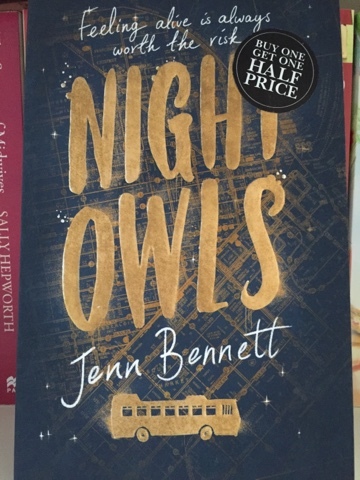 I also picked up Night Owls by Jean Bennett. I had seen this book lurking on the tables in Waterstones but didn't really know anything about it, but following some good things said about it on Twitter, I decided to pick it up. 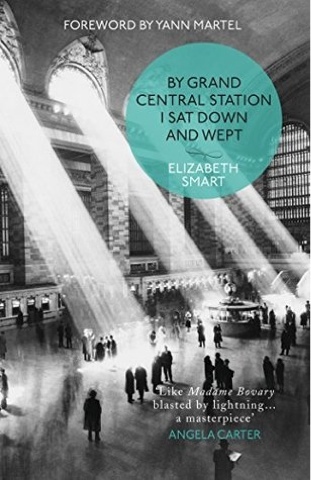 Then when I was on my way to the til,I spotted this beautiful cover and had a quick look at the blurb before dropping it into my basked as well-why not?! And finally audiobooks. 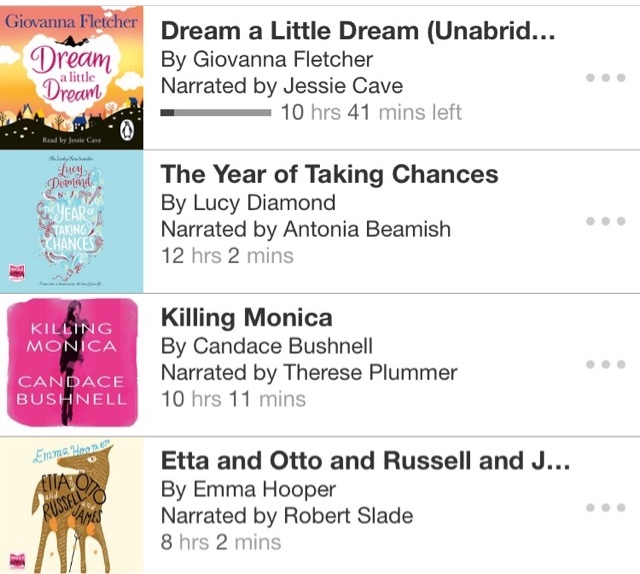 Audible had a sale on and they also had a couple of fab daily deals so I picked up, Dream a Little Dream by Giovanna Fletcher (I already have this in paperback) The Year of Taking Chances by Lucy Diamond (I also already have this in paperback) Killing Monica by Candace Bushnell, I know nothing about this but I love everything else the author had written so why not? And Etta and Otto and Russell and James by Emma Hooper, this has been on my Wishlist for a long time now so when it came onto daily deals, how could I not?